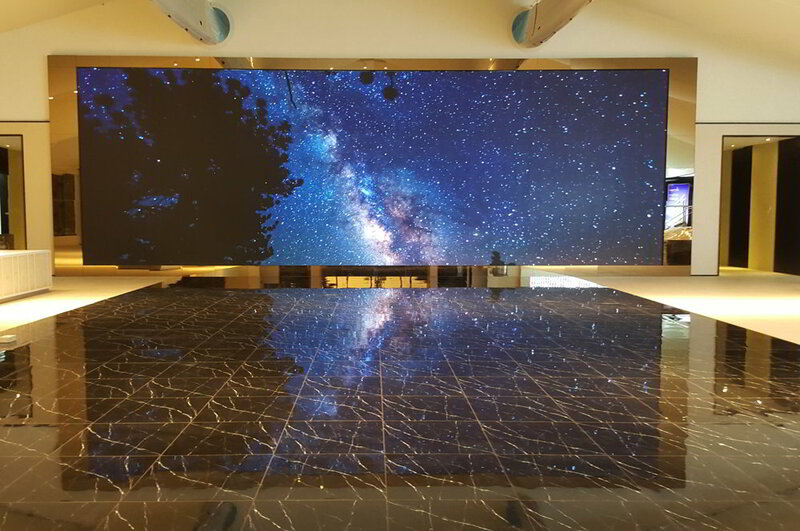 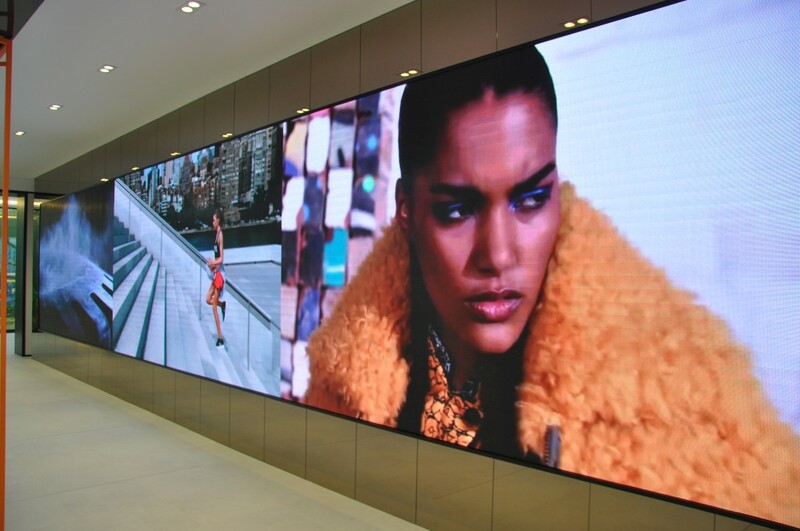 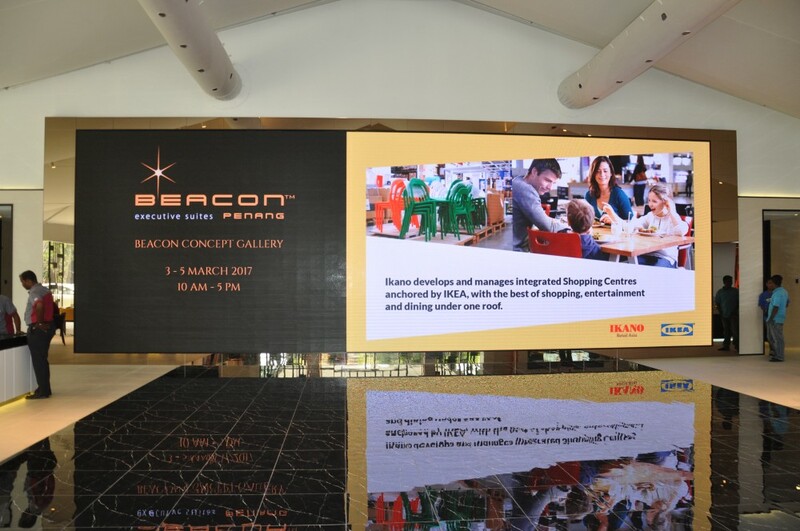 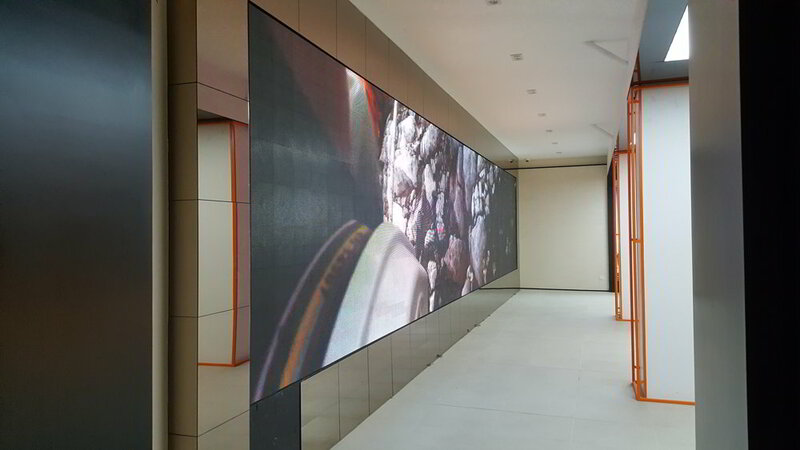 LEDtronics has unveiled two ultra-high resolution indoor video displays at the latest Aspen Beacon Concept Gallery in Penang recently. 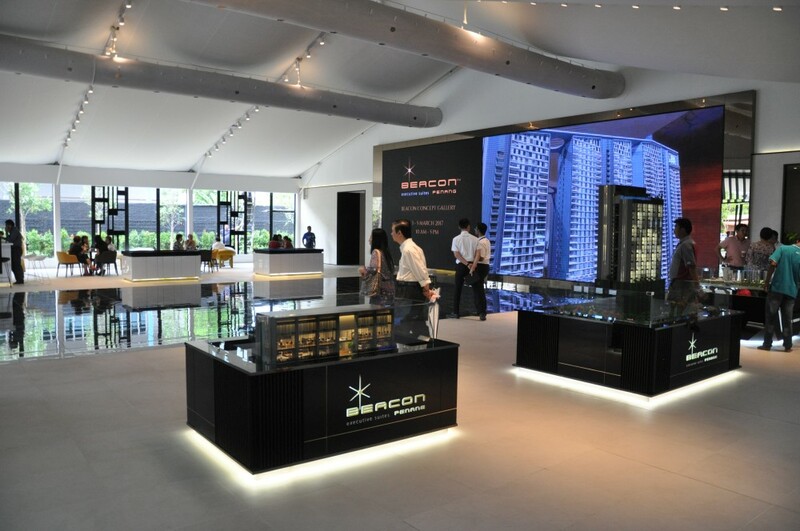 The twin displays perfectly raises the prestige of Aspen’s showroom, perfectly encapsulating the distinctive luxury of the Aspen Group’s latest developments. 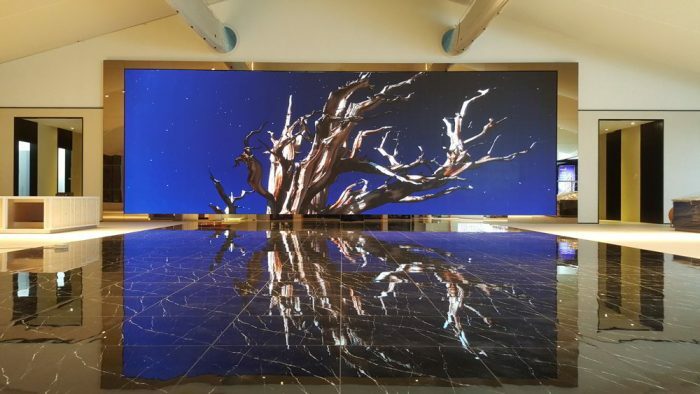 This is a project in which LEDtronics is able to demonstrate fully what a high-quality Digital Display is able to do – inject excitement and drama into an otherwise sterile environment.